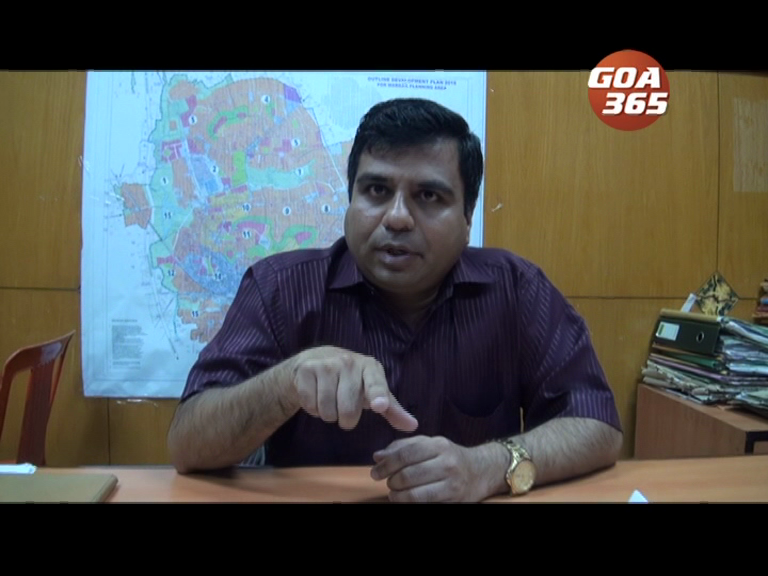 Tuem in Pernem does not have water for the past 5 days. The villagers waited patiently and in hope for five days. 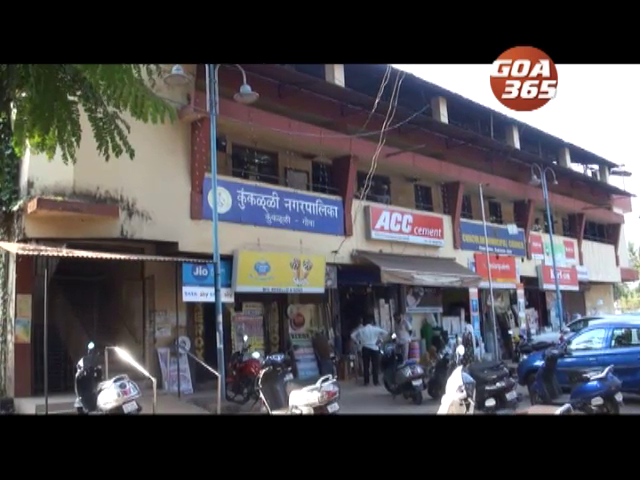 The Margao municipality will write to the police and RTO to take action against the alleged illegal activities taking place in the municipal market as well as renting of bikes from around the municipality building. The 'Babush'' backed panel, the Taleigao Progressive Development front filed its nominations for the Taleigao panchayat elections on Tuesday. Mamletdar of Salcette and Cuncolim college jointly held a awareness program on Lok Sabha elections in Cuncolim. Joint mamletdar Gaurav Gaonkar explained the election procedure. 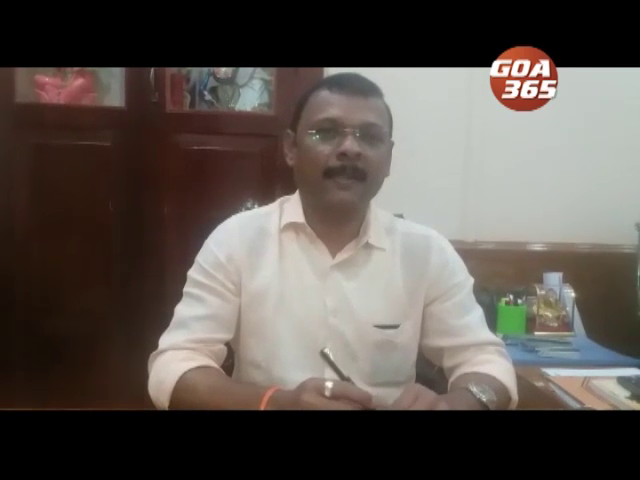 Cuncolim Municipal Council has passed a resolution requesting the Directorate of Municipal Administration to replace the Chief officer as he has not been attending the office even once a week. भौशीक बांदकाम मंत्री दिपक पावसकारान मंगळारा आपल्या कामाचो ताबो घेतलो आऩी तीन घोशणा केल्यो. 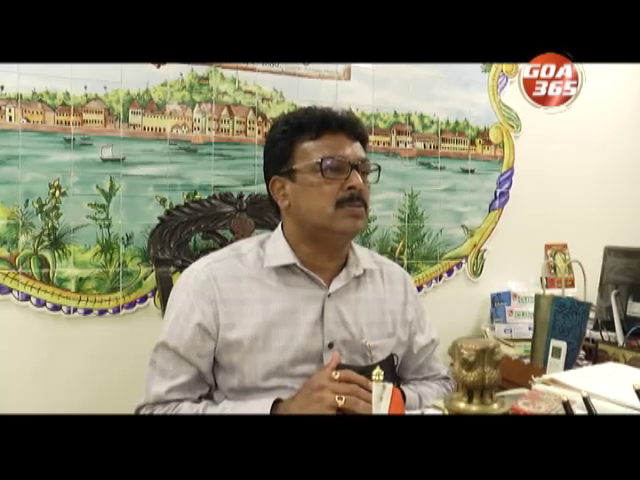 जायकाचीं सगळीं कामां स म्हयन्यांभीतर पुराय करतलो, सगळे महामार्ग फुडल्या वर्साभीतर तयार जातले आनी सगळ्या शारांनी घरांतलें म्हेळें उदक व्हरपाच्यो लायनी तयार जातल्यो. 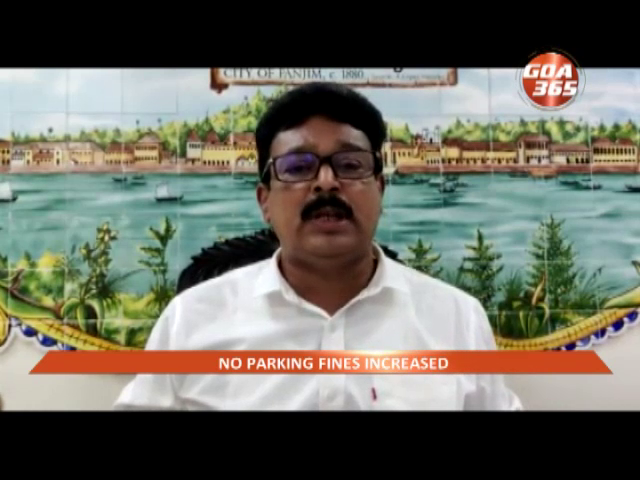 CCP Mayor Uday Madkaikar has raised ire over the incomplete road dug in Panaji by Smart City Corporation. 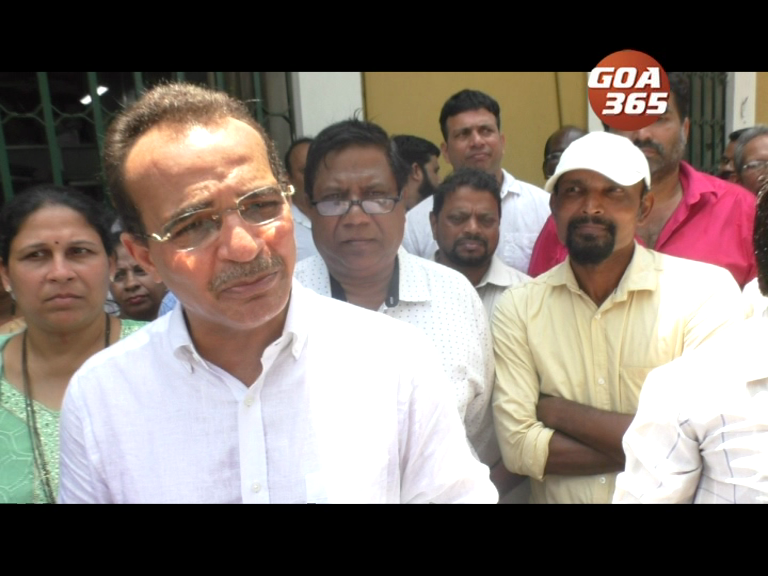 Newly-elected Mayor of Panaji Uday Madkaikar said it is wrong to say that the CCP Commissioner rules the corporation. No need to wait for a formal announcement. 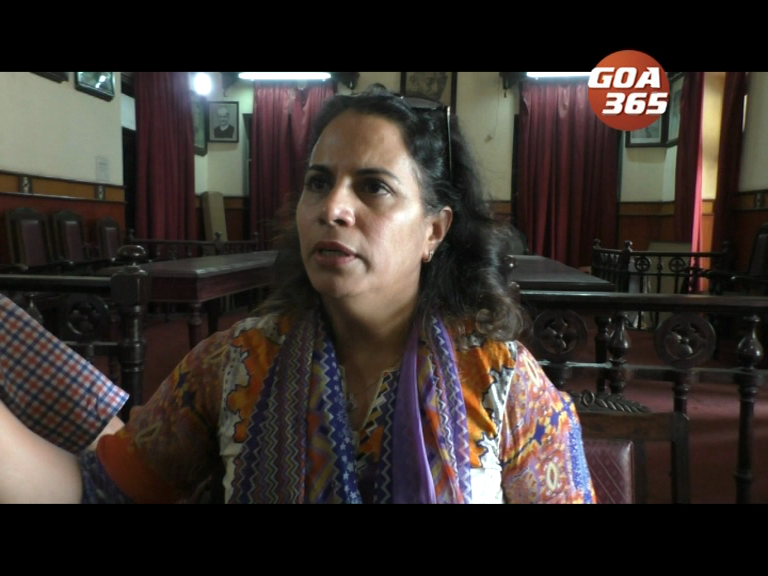 Margao Municipal Chairperson Dr Babita Prabhudesai has hit out at her opponents, alleging that they are creating unnecessary confusion over issues which are in the process of getting resolved.